A much-in-demand session player in LA and Nashville, Michael has worked with such artists as Dwight Yoakam, Dolly Parton, Bette Midler, Peter Rowan, Sara Watkins (Nickel Creek), Laurie Lewis, John Paul Jones (bassist of Led Zeppelin), Joan Osborn, The Gibson Brothers, Willie Watson (Old Crow Medicine Show), and Fernando Ortega among others. He has played the Grand Ole Opry and Prairie Home Companion many times and you can hear him on hundreds of records, sound tracks, commercials and tv shows. Michael is a gifted and caring teacher. Over the last 20 plus years he has developed an effective method of teaching the resonator guitar, one that allows the student to integrate complex concepts quickly into his or her playing. I’ve heard from those students about how valuable and fun his classes are. 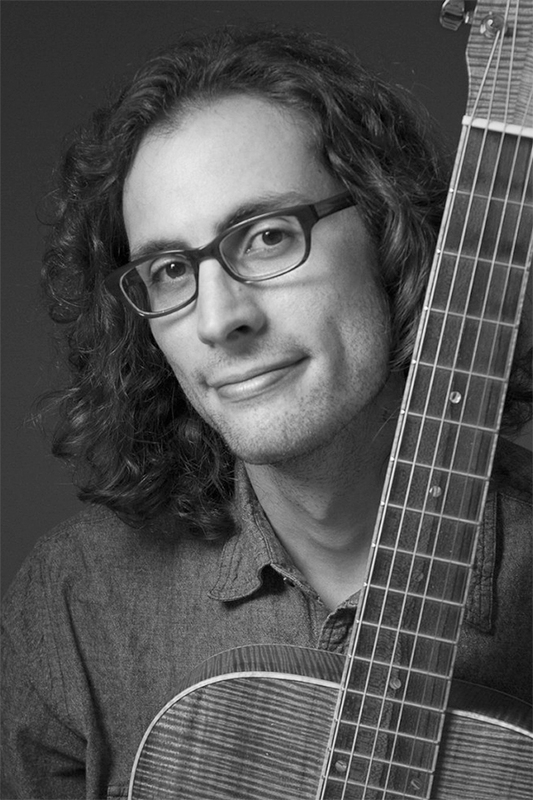 He has written two instructional books (Resonator Guitar— Tunes Techniques and Practice Skills, which has become a standard, and the recently released Resonator Guitar—20 Bluegrass Jam Favorites), and teaches at the top acoustic music camps around the world, including Rob Ickes’ Reso Summit. But what sets Michael apart (and why he has such an impressive resume) is his sound. He has achingly gorgeous tone, dead-on intonation, and ideas and breaks that make you feel that thing deep in your gut when the music is just right. Every time I hear Michael play I hear something new, jaw-droppingly creative and tasteful. He is, simply put, one of the best resonator guitar players in the world.